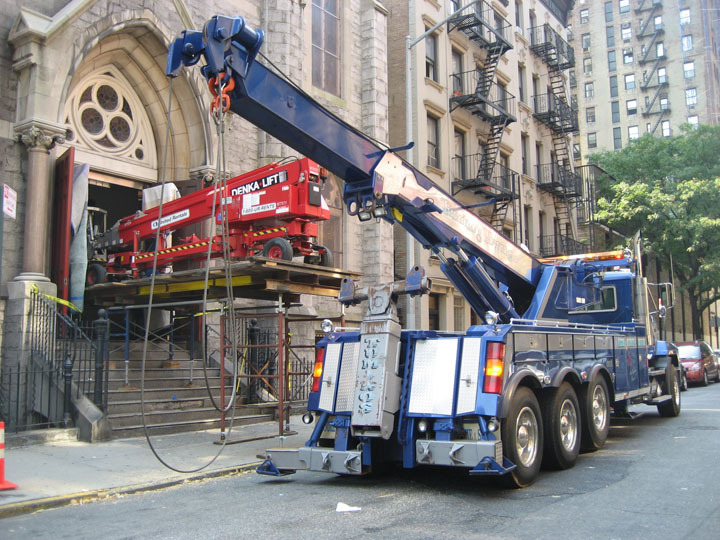 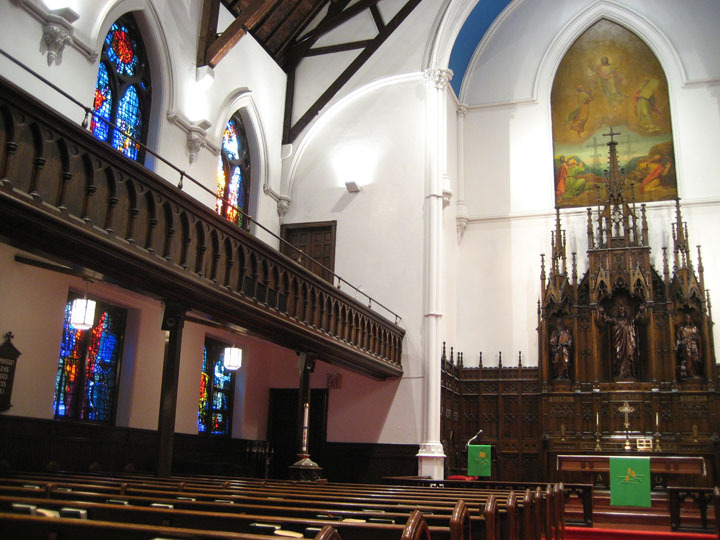 A historical landmark located within the old German neighborhood of Yorkville, in the Upper East Side of Manhattan, Immanuel Lutheran is a pinnacle of turn-of the century Gothic style masonry design. 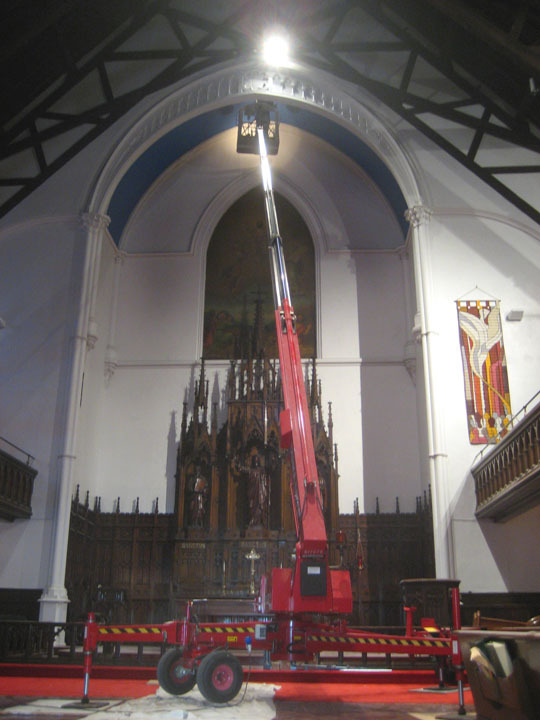 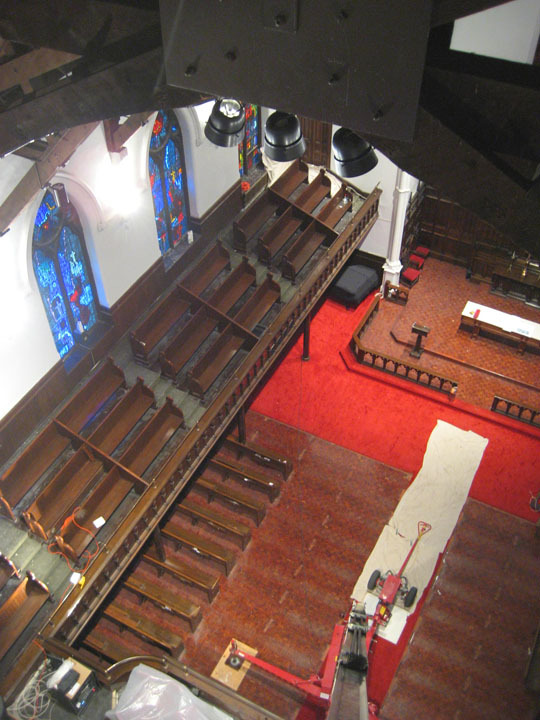 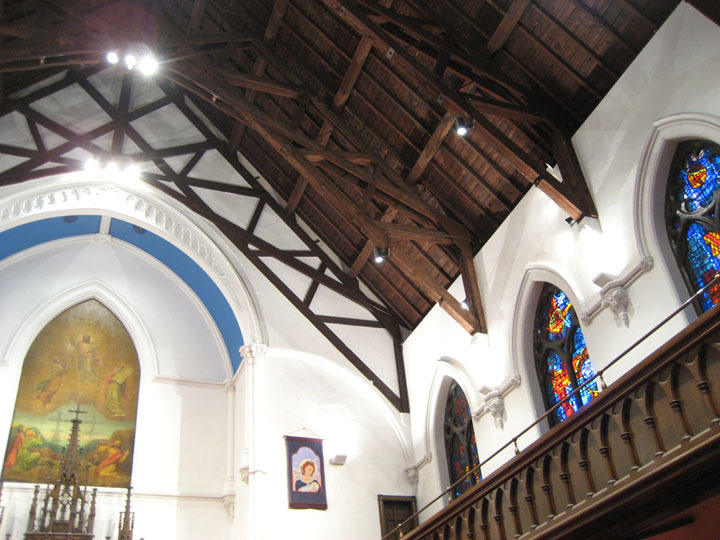 In June of 1969, neighboring excavation blasting for a retail shop, collapsed the main sanctuary's roof, which conversely revealed the massive wooden trusses above the plaster ceiling. 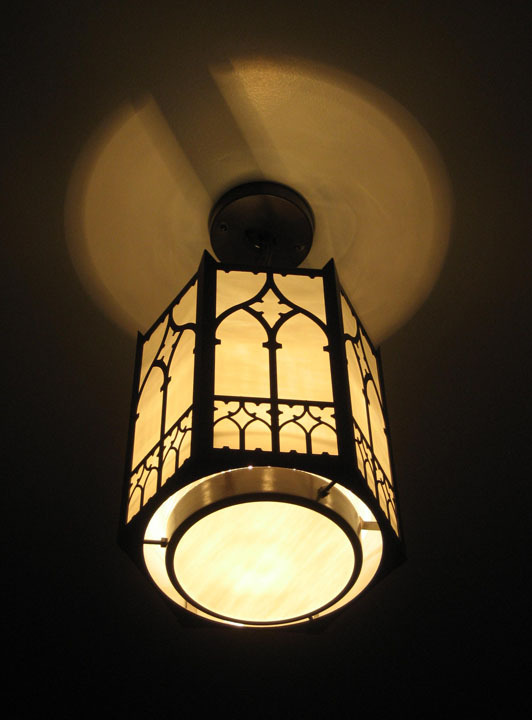 Years later, large metal canister lights were hung in the space to suffice lighting needs. 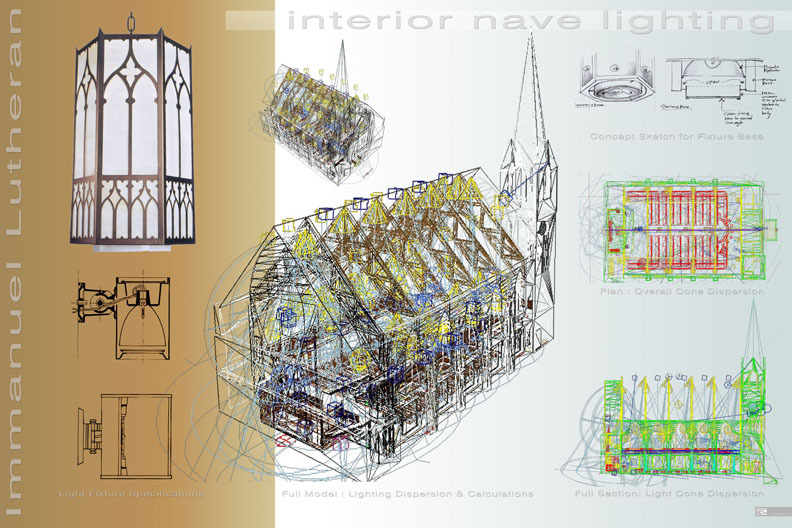 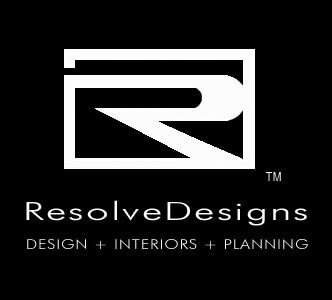 In 2007, ResolveDesigns, created a fully integrated lighting program to enhance the inherent architectural beauty while creating energy efficient & cost effective solutions. 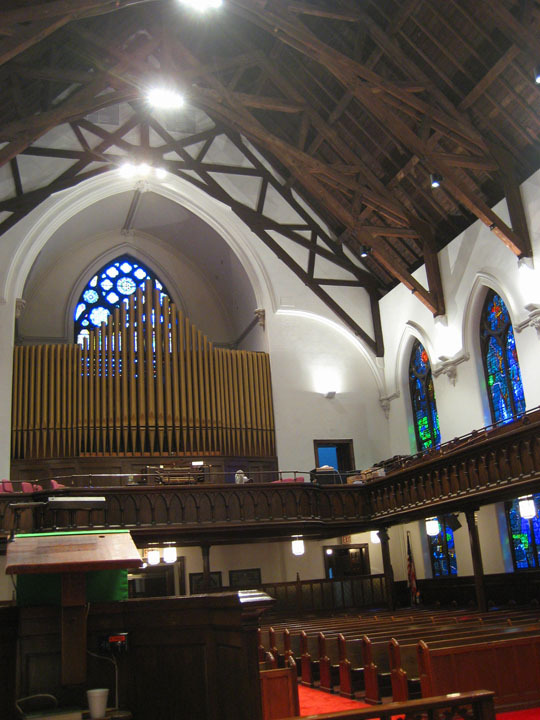 Under a fast track schedule, in less than 28 days, over 5 miles of new code- compliant wiring, switching, panels and controls were installed. 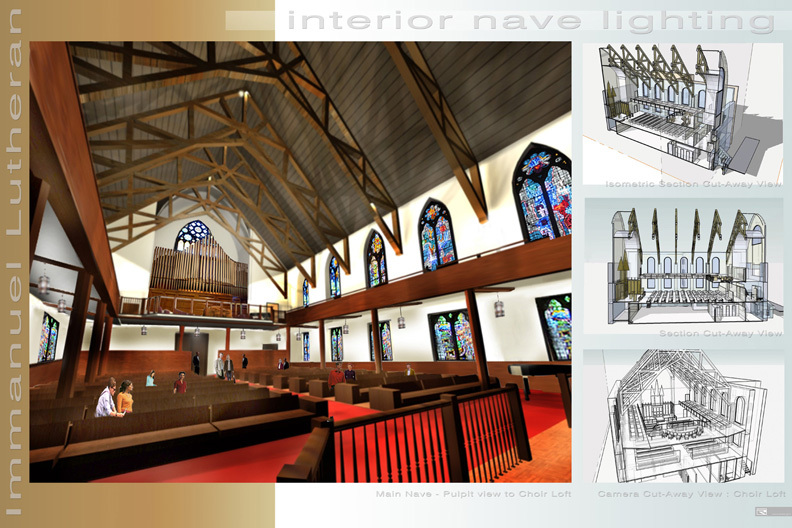 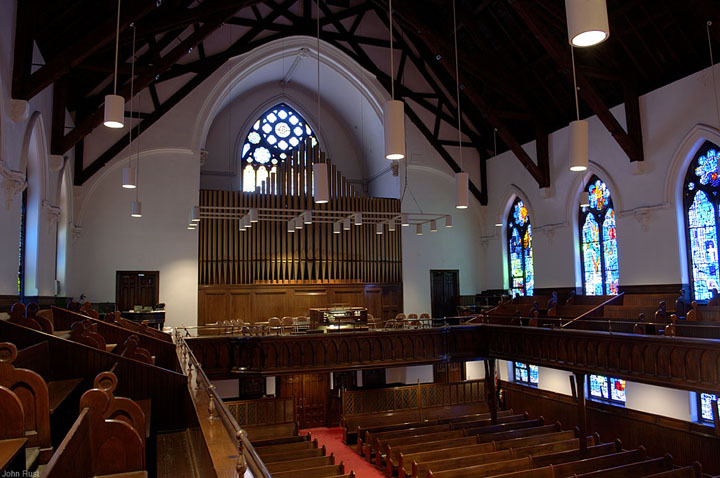 Utilizing over 65 different fixtures, 20 dimmable master controls and custom lanterns; the interior of the church was christened for its inaugural opening with a congregational celebration.